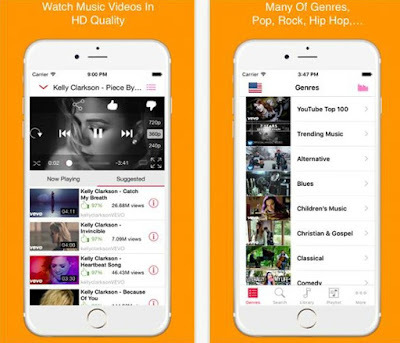 - Users that want to enjoy music video player, audio streamer and playlist manager. "Now it's easy to get different types of music at once by Music Tube. Good combination of different choices. All in one."